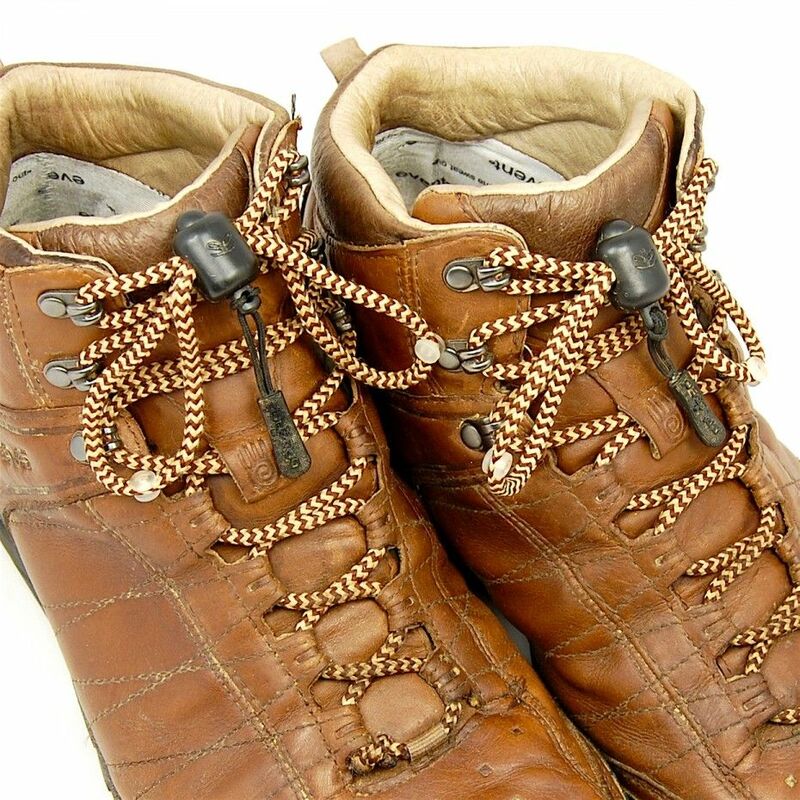 GREEPER® Hiker Laces are perfect for walking and hiking boots. They are extra long (150cm) to allow for the extra eyelets and can be used with either eyelets or hooks. 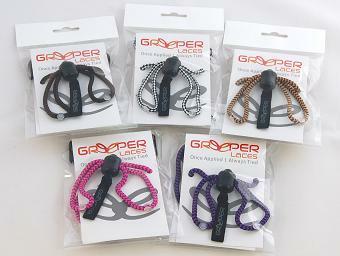 The lightweight durable nylon toggle with a high tension spring ensures the laces stay tight in all conditions. 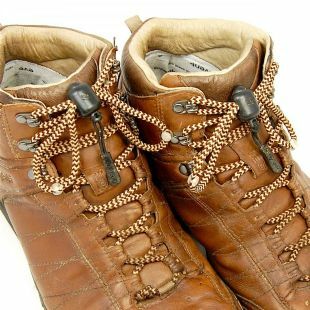 Easily loosened and tightened, even with gloves on, they are the ideal laces for all explorers and outdoor enthusiasts. Fit them to kids or adult shoes!